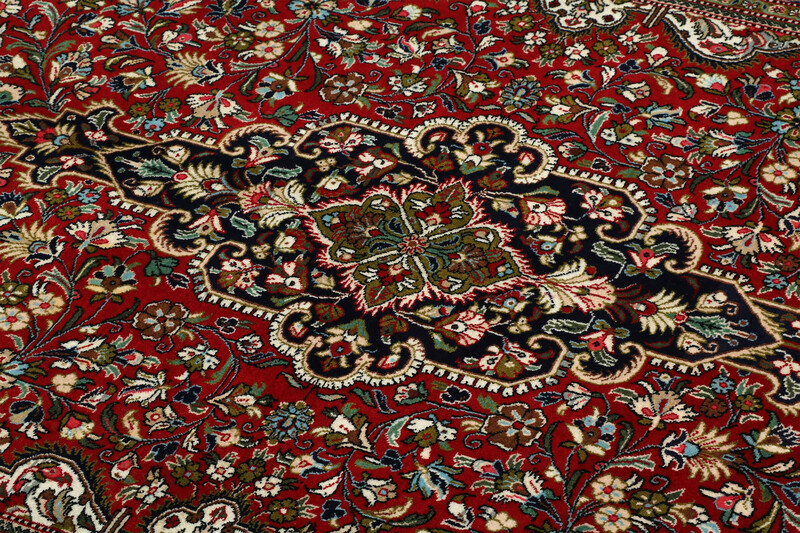 Qum, located in north central Iran, is an important cultural center. 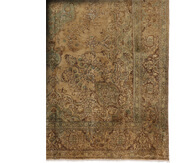 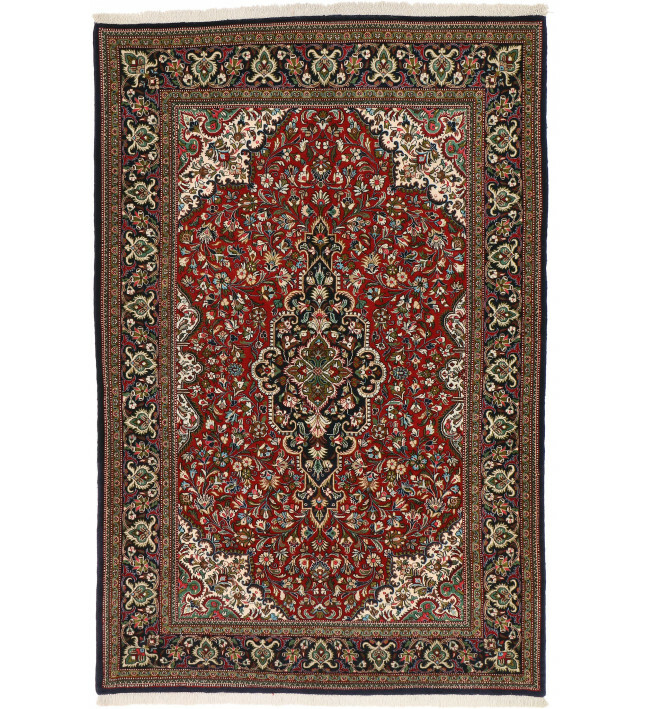 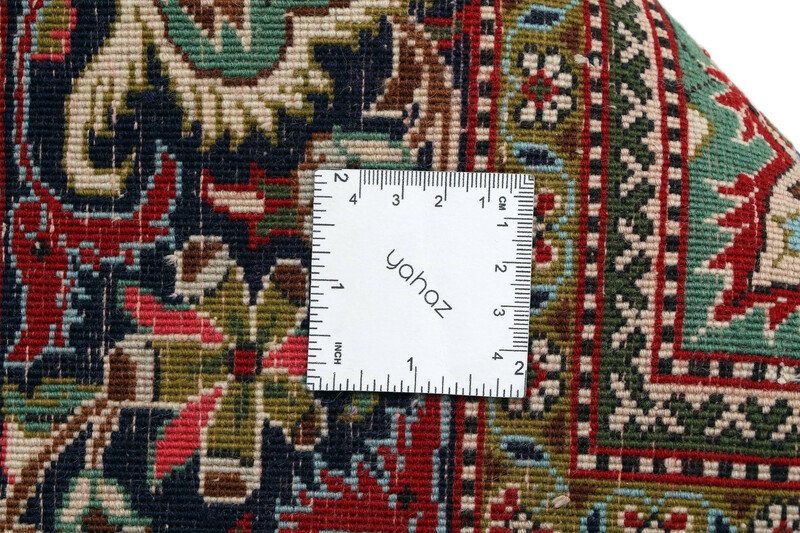 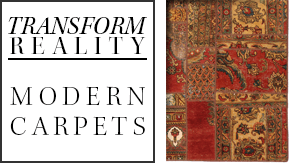 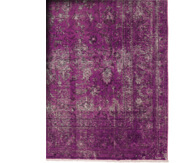 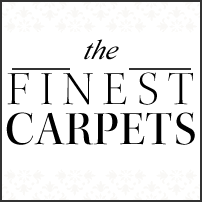 Qum carpets are defined by a high knot count with silk and wool yarns rendered in precise curvilinear designs. 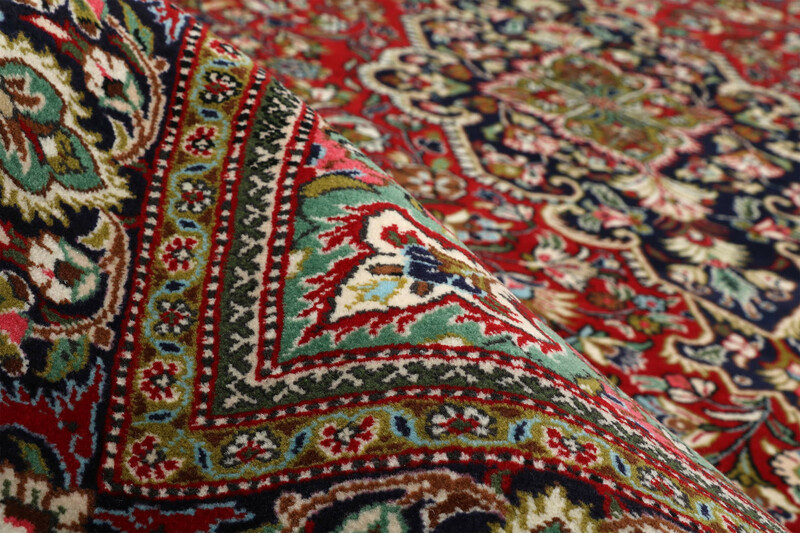 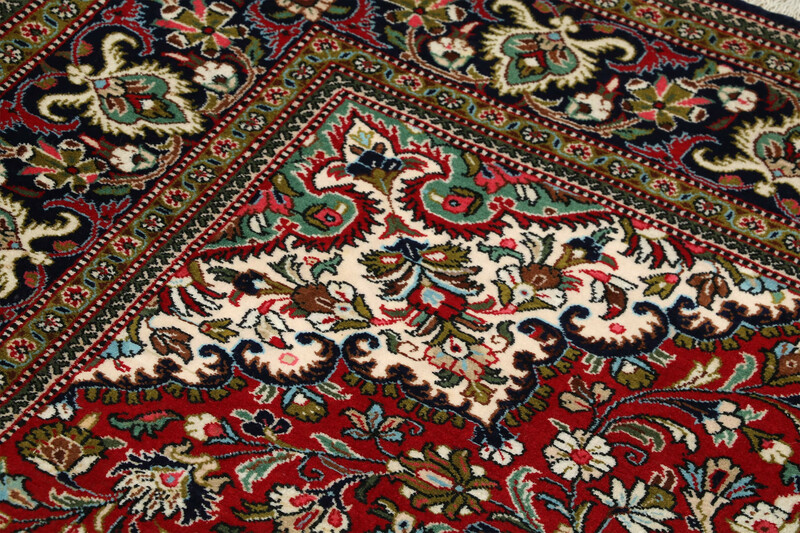 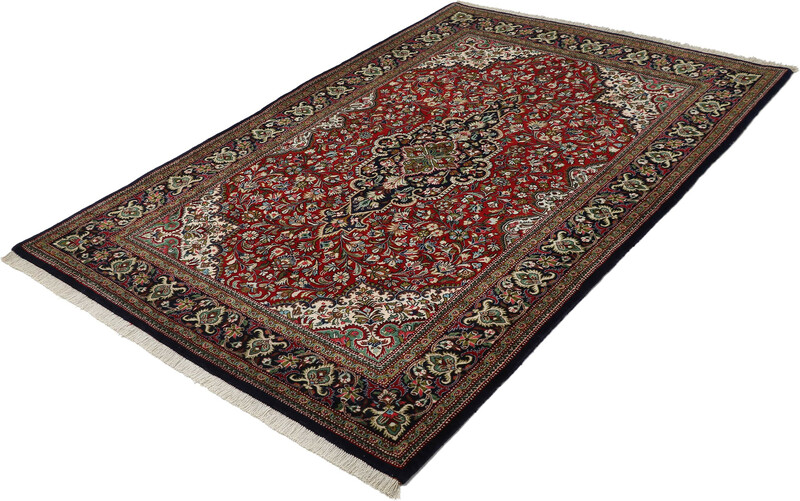 Allover patterns are typical of Qum rugs. 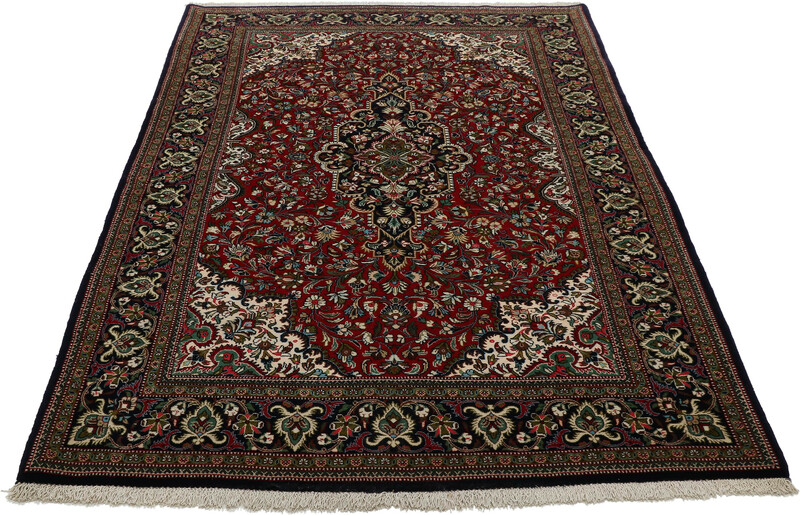 The rugs drape gracefully because of the thin pile. 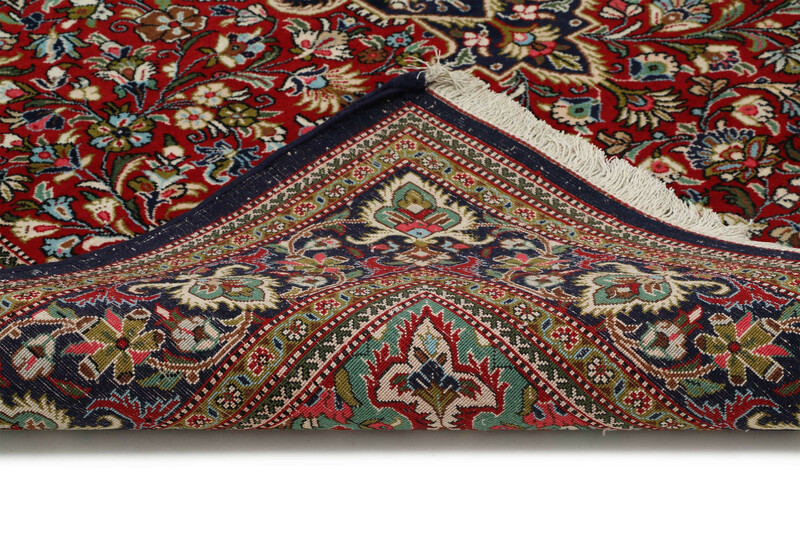 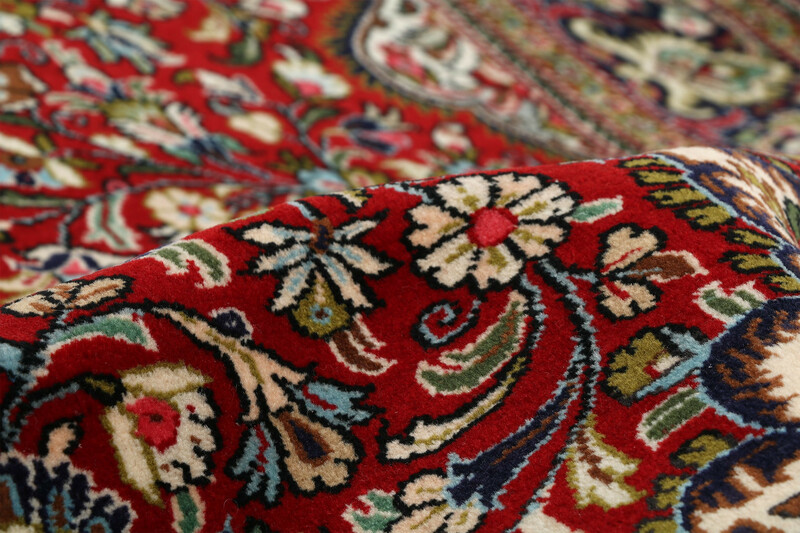 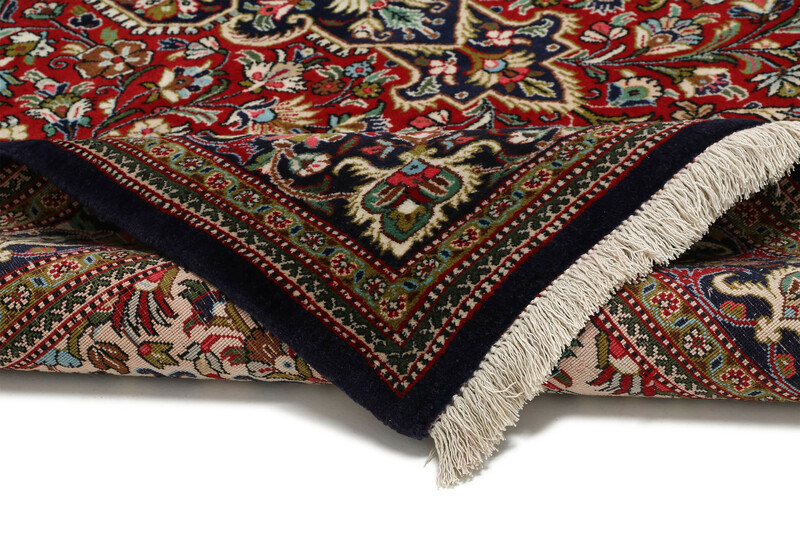 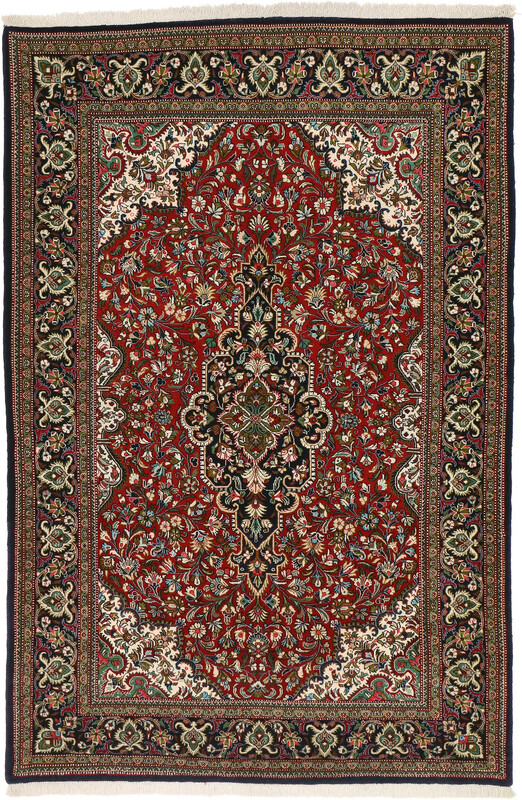 Although Qum carpet production began in the 1930s, late in the tradition of Persian rug weaving, today Qum carpets are considered among the best. 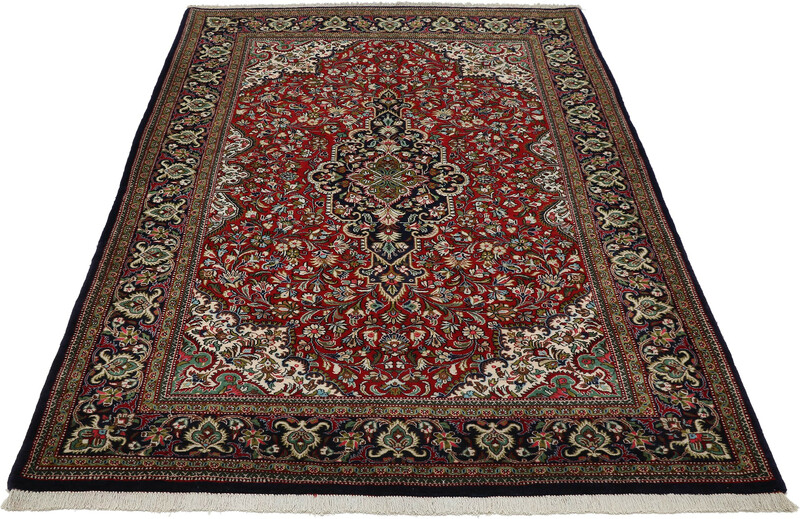 The workshop of Morteza Mirmehdi produces exceptional Qum rugs that continue the traditions of Qum master weavers.